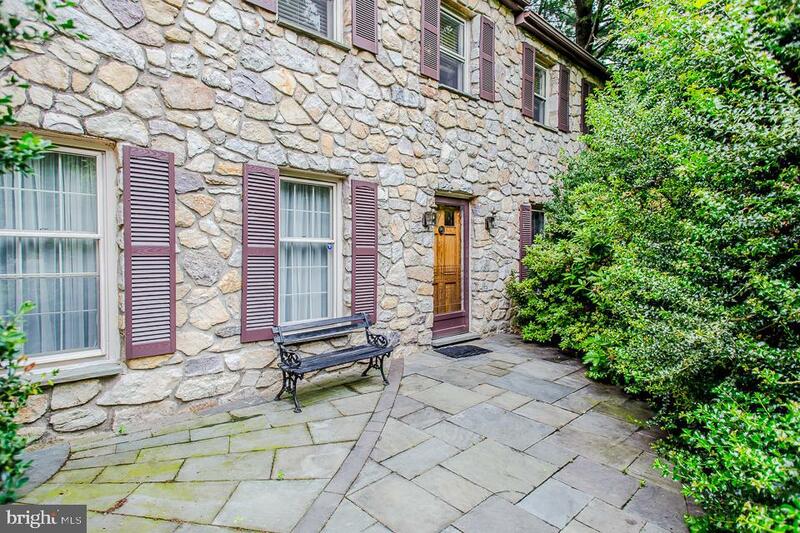 Nestled down a private lane just beyond a stone bridge and lovely stream sits this stately custom-built stone traditional colonial updated for today's modern living in desirable Huntingdon Valley. 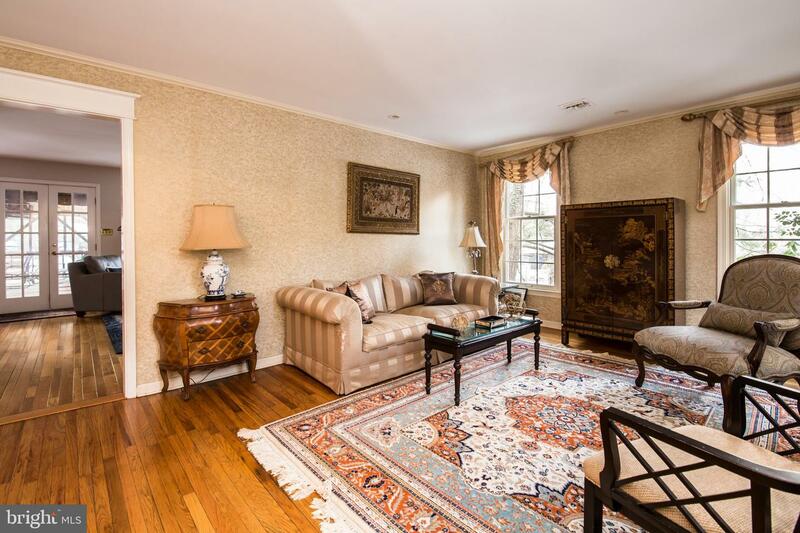 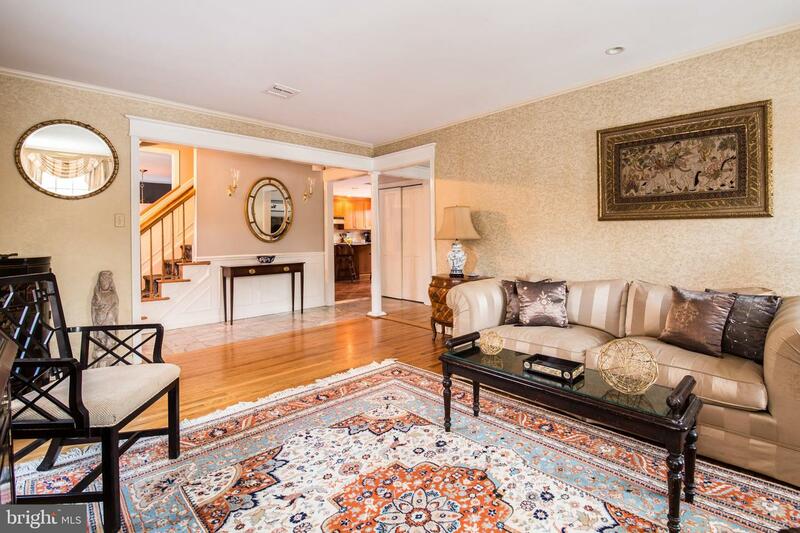 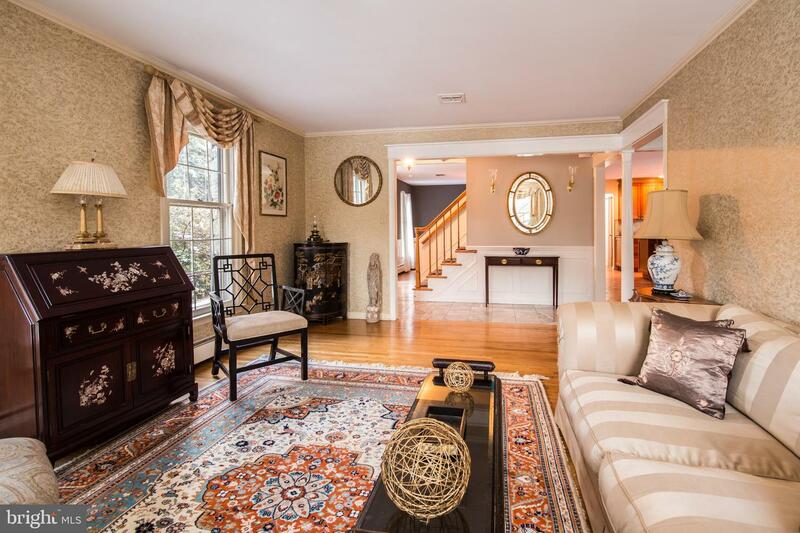 Enter this handsome family home into a marble foyer to a lovely formal living room. 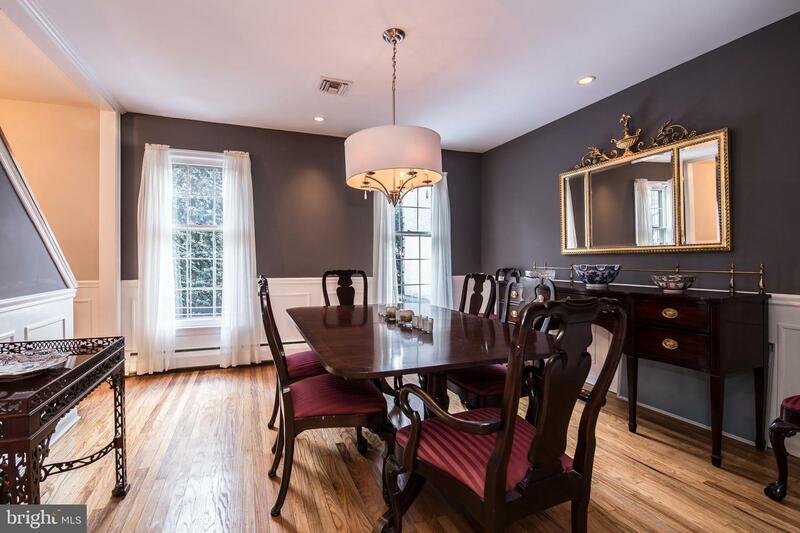 Dining room with beautiful millwork is perfect for formal gatherings. 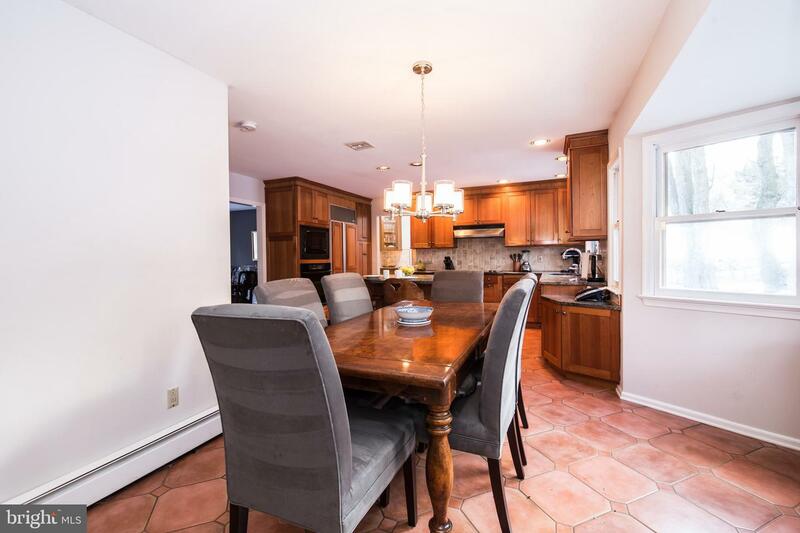 Open?concept Eat-in kitchen/dining area/family room creates the perfect space for today's living. 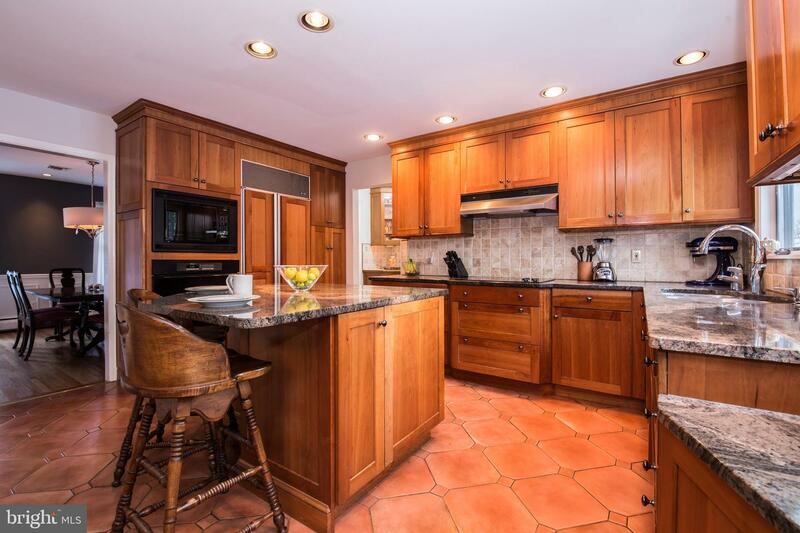 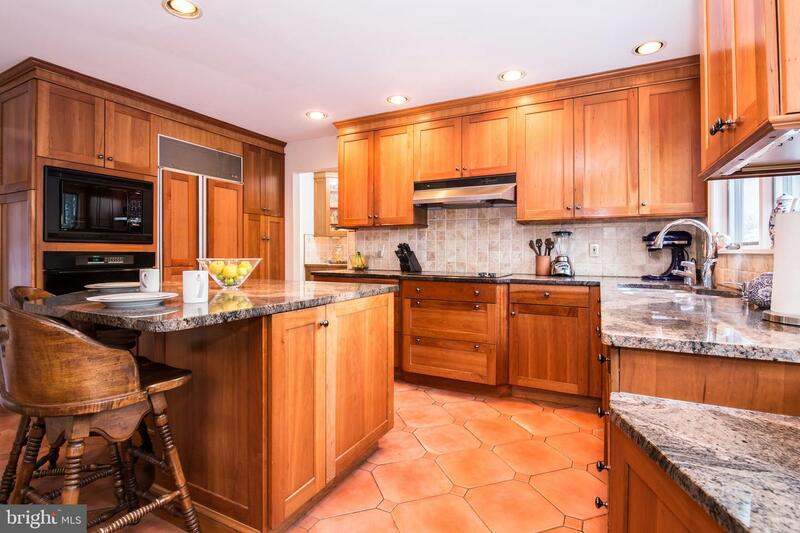 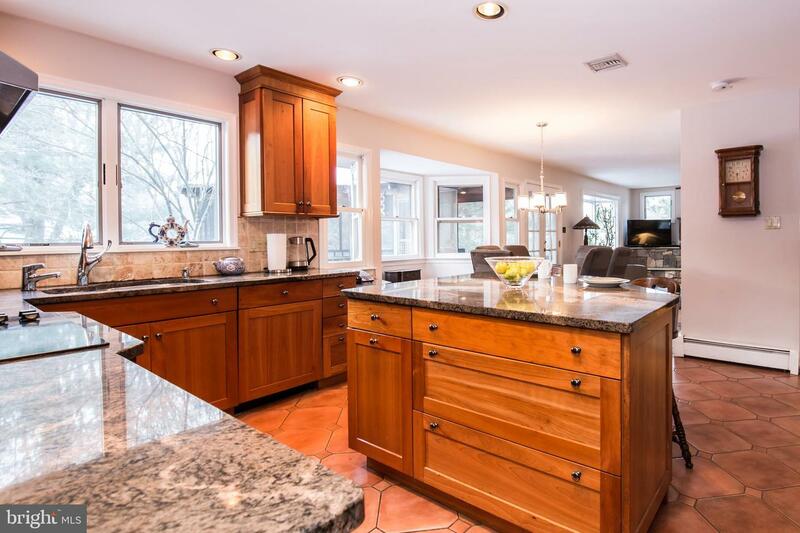 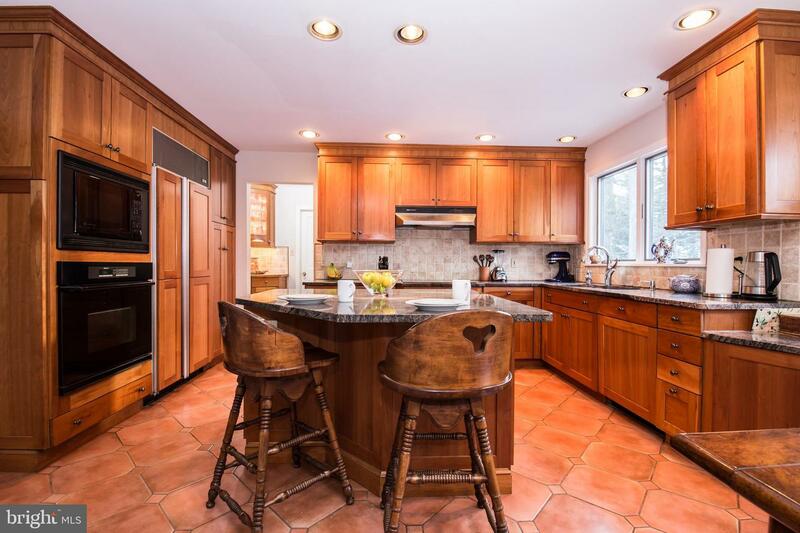 Custom Eat-in Kitchen features granite counters and island with seating for 2, solid custom maple cabinets, custom Sub-Zero refrigerator, built-in Dacor wall oven and microwave and custom built-in Bosch dishwasher. 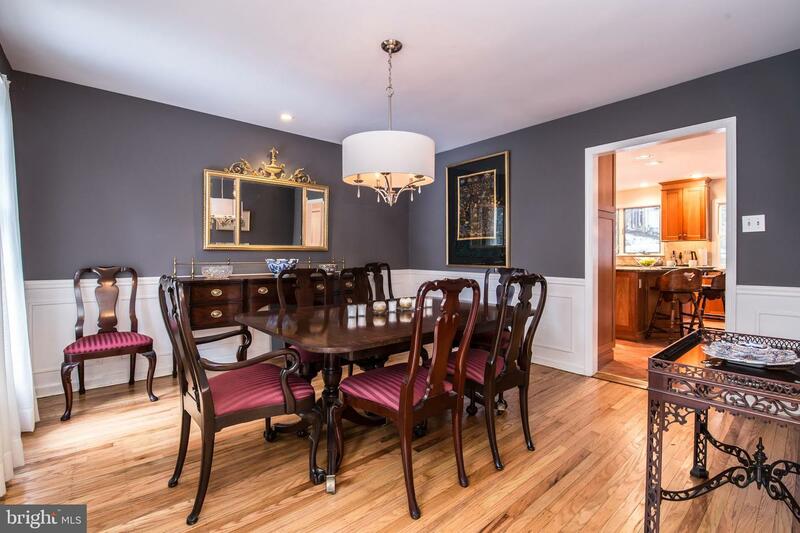 Informal open dining area is perfect for everyday living. 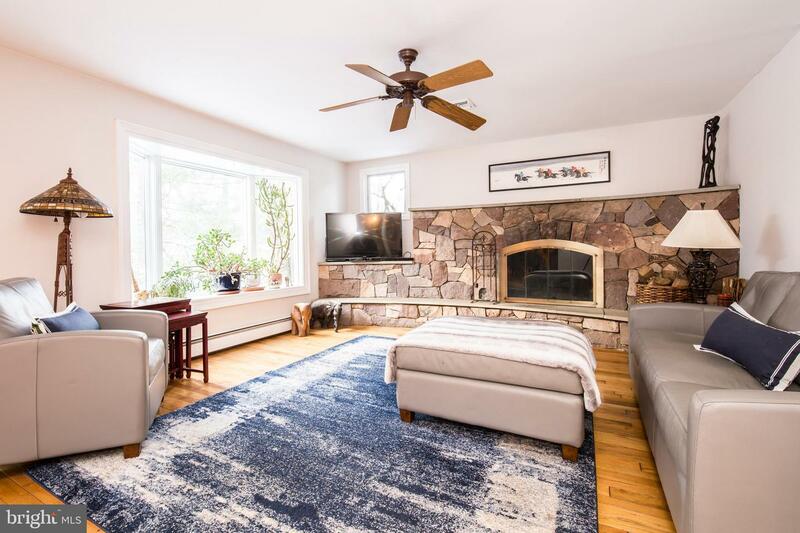 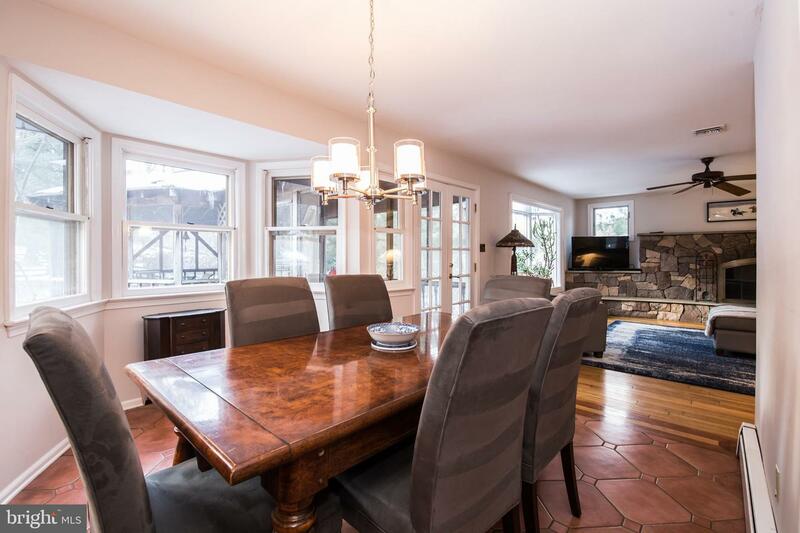 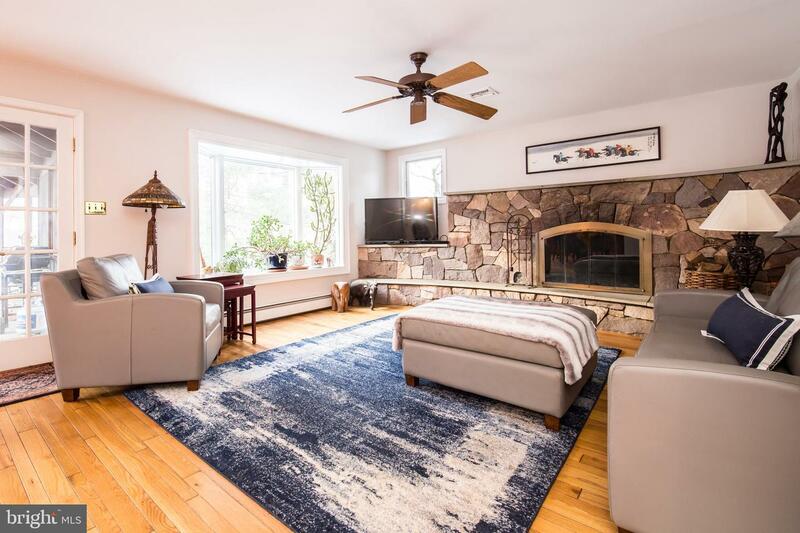 Family room with custom stone fireplace and large picture window overlooks the mature plantings in the back yard creates the most cozy gathering room. 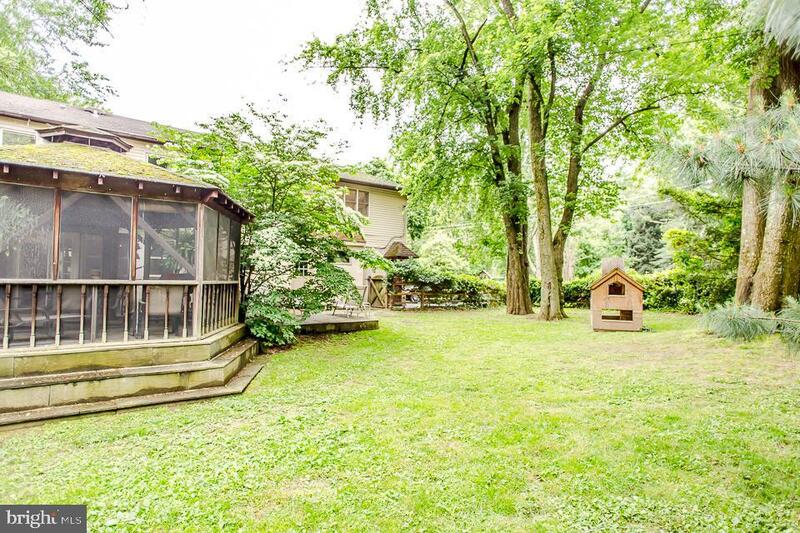 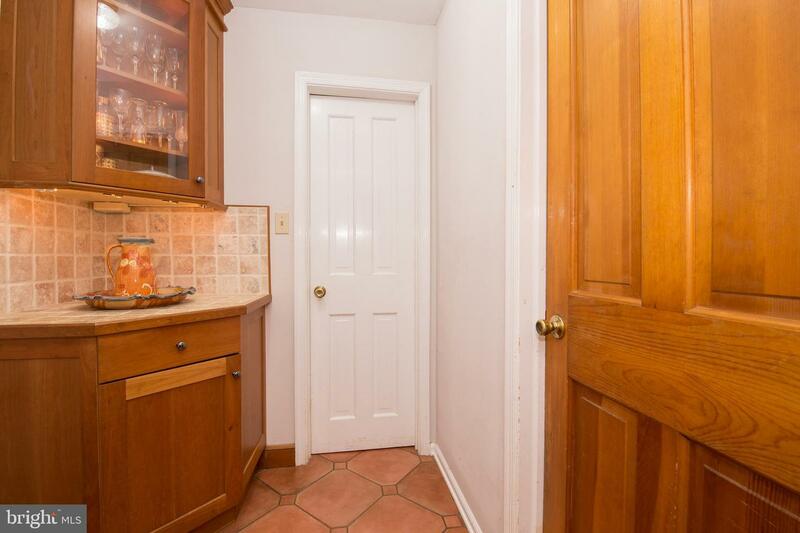 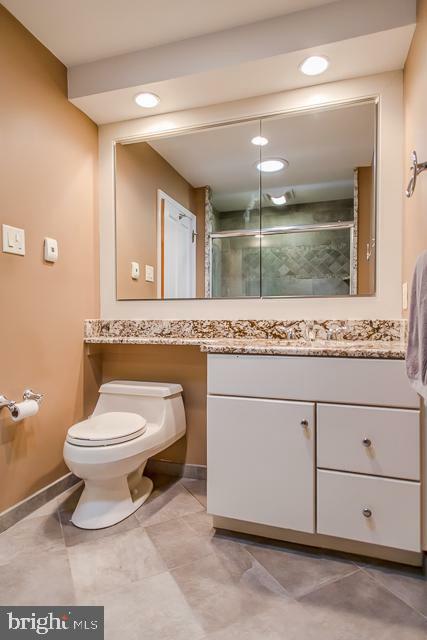 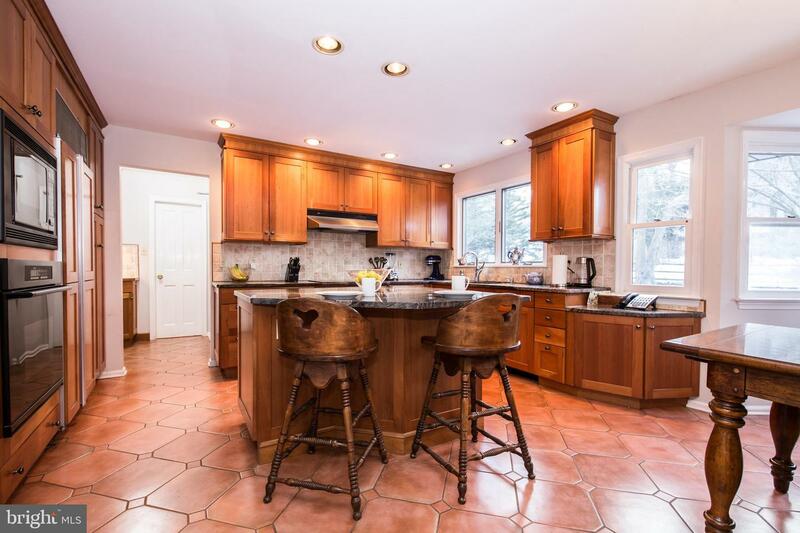 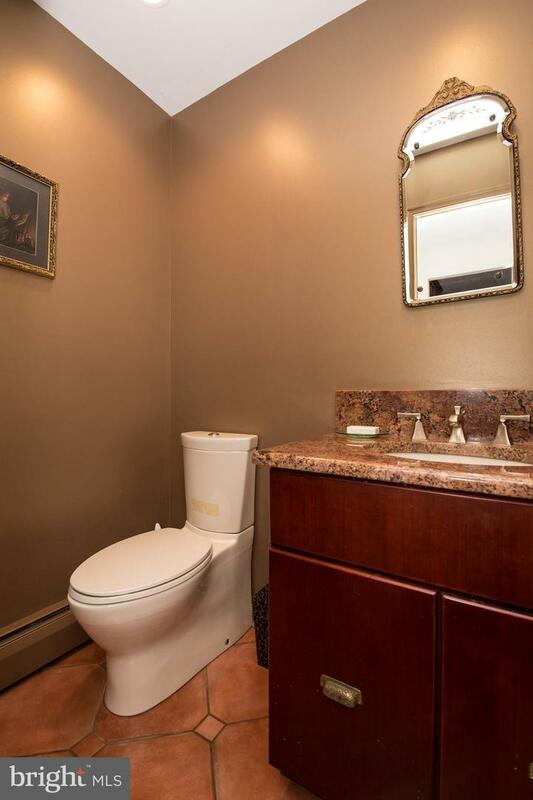 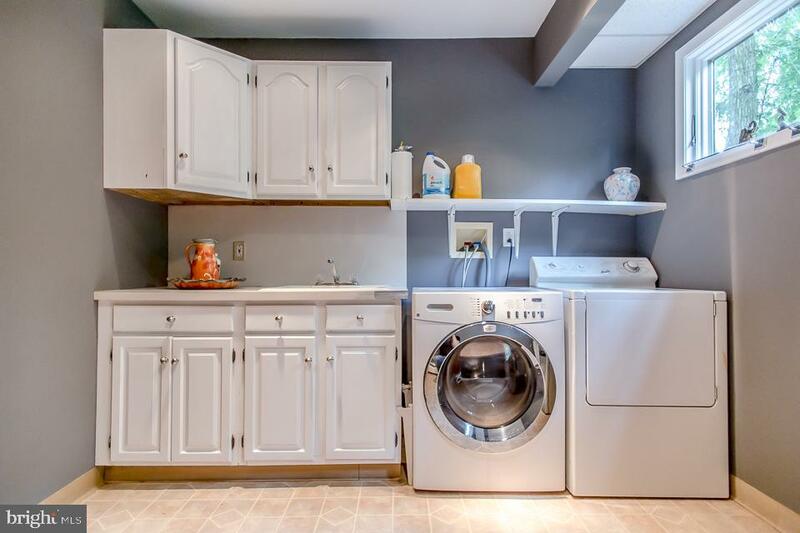 Updated powder room and large laundry room/mud room with access to rear slate terrace and grassy fenced-in yard. 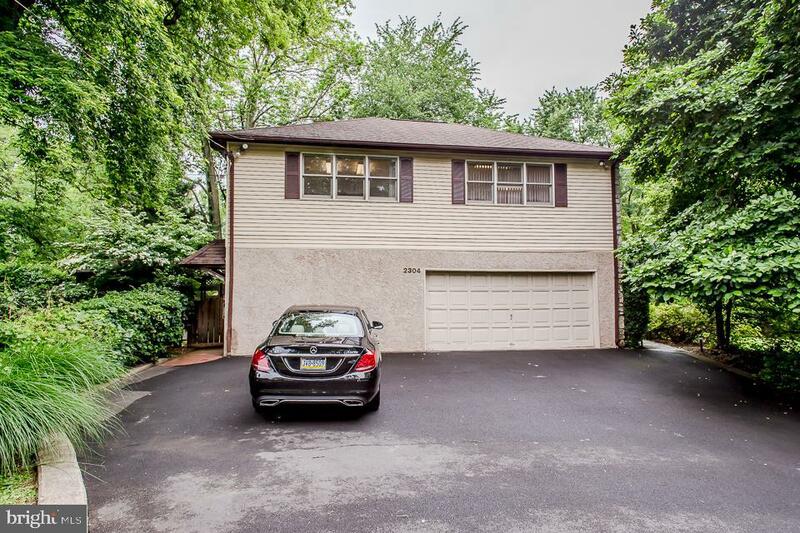 2-car attached garage with storage area. 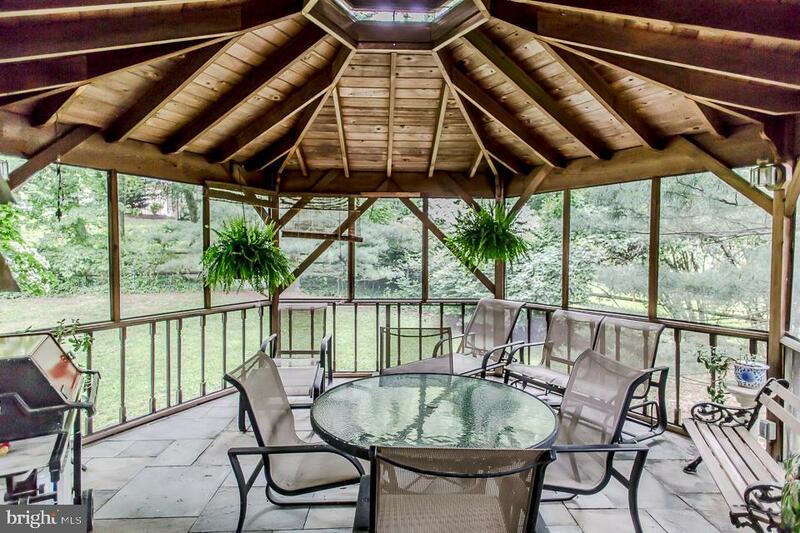 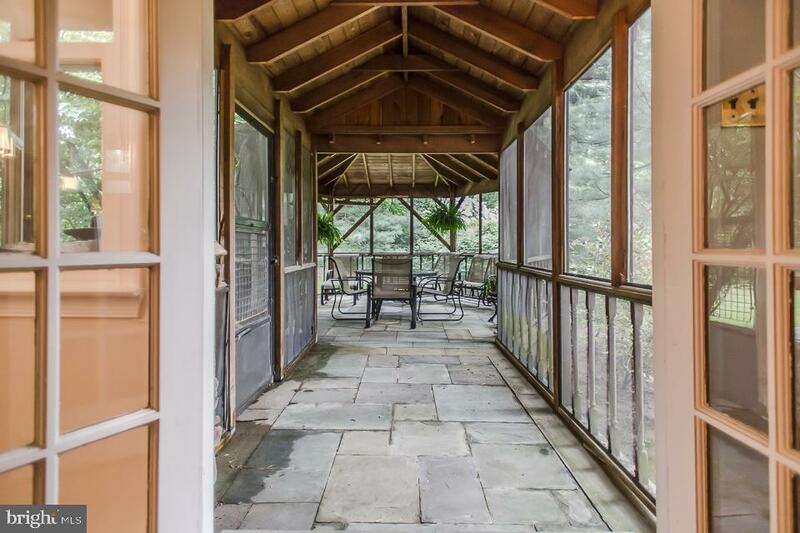 3-season screened in porch is perfect for summer relaxing. 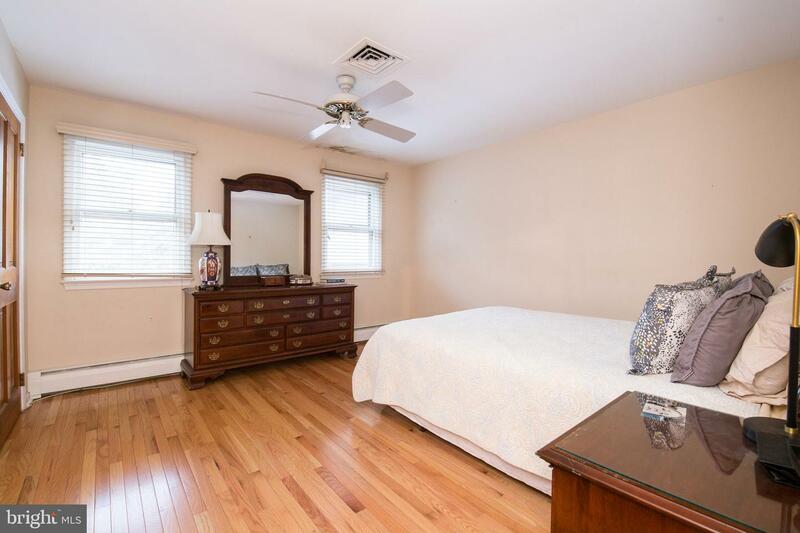 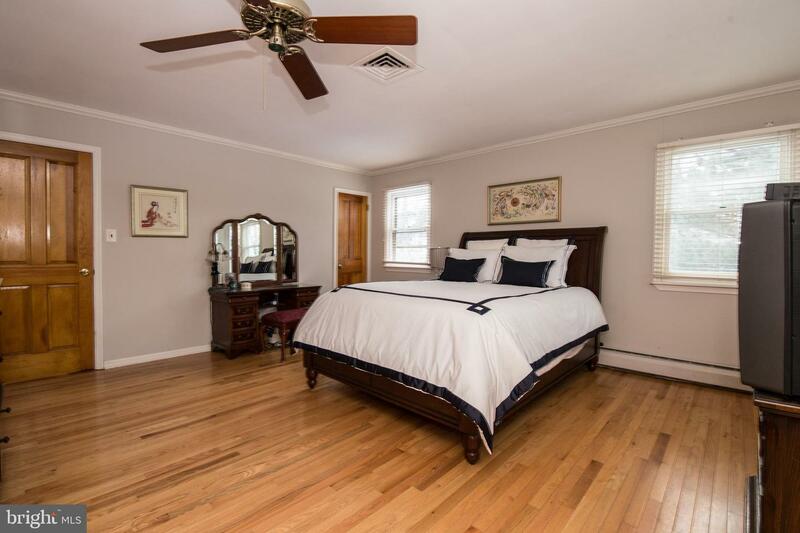 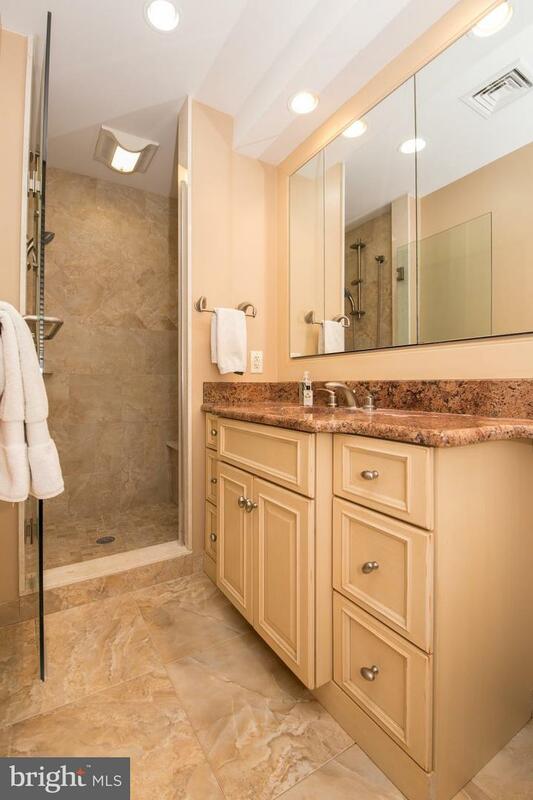 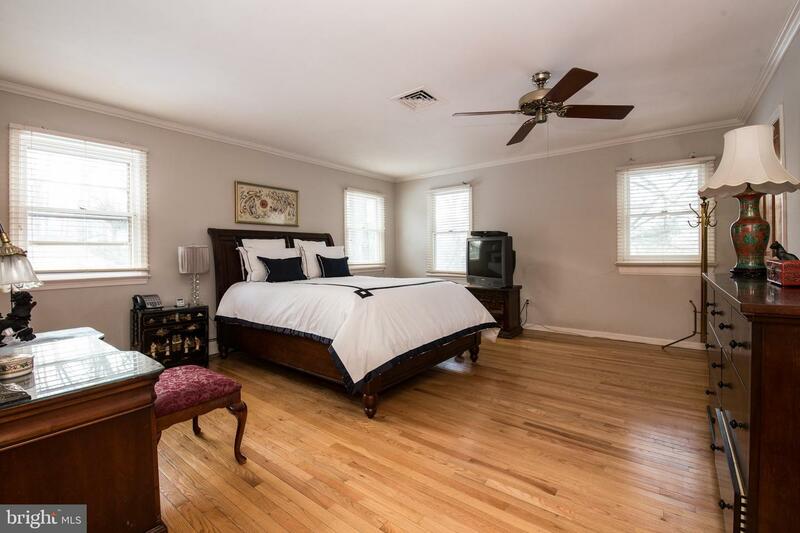 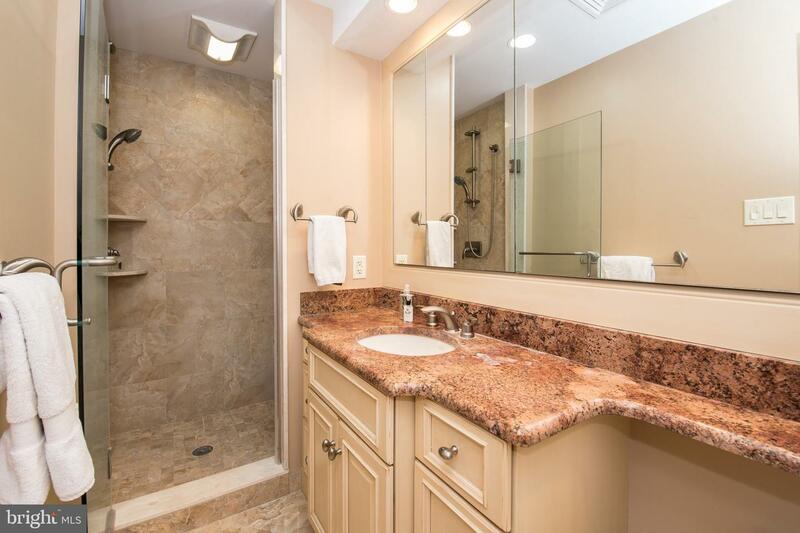 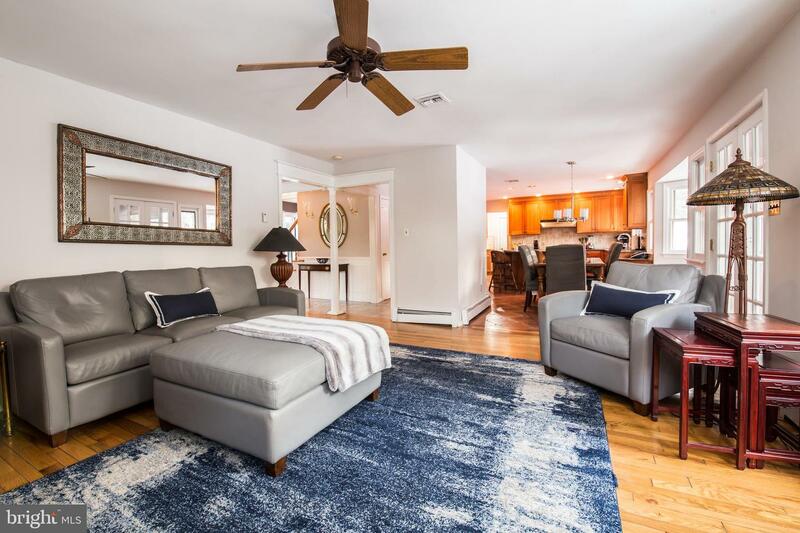 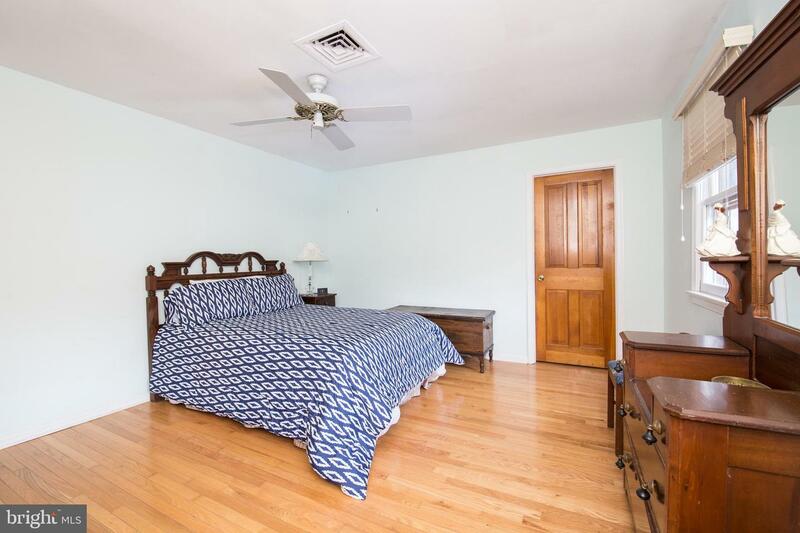 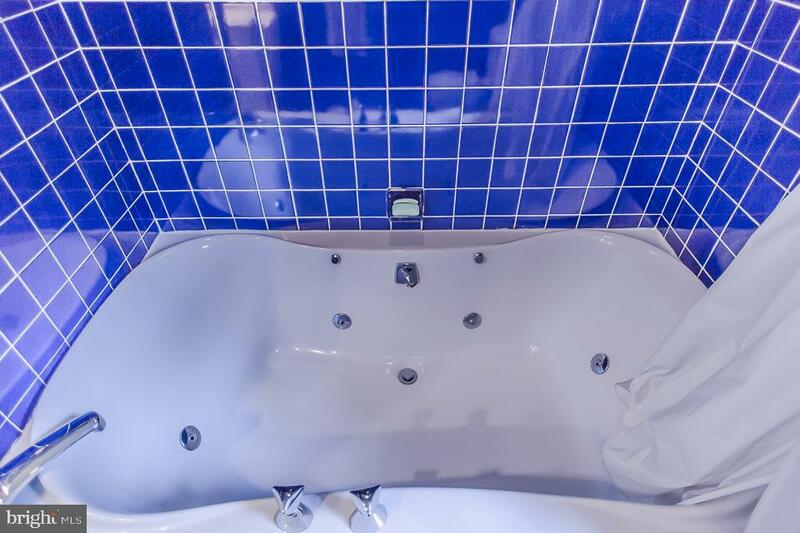 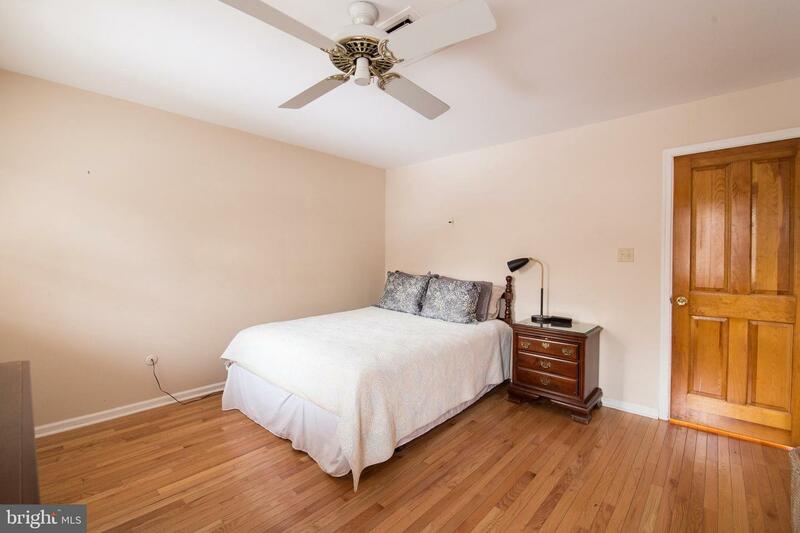 Second floor features master suite with updated en-suite full bathroom with vanity with granite counter top, step-in shower with frameless glass doors. 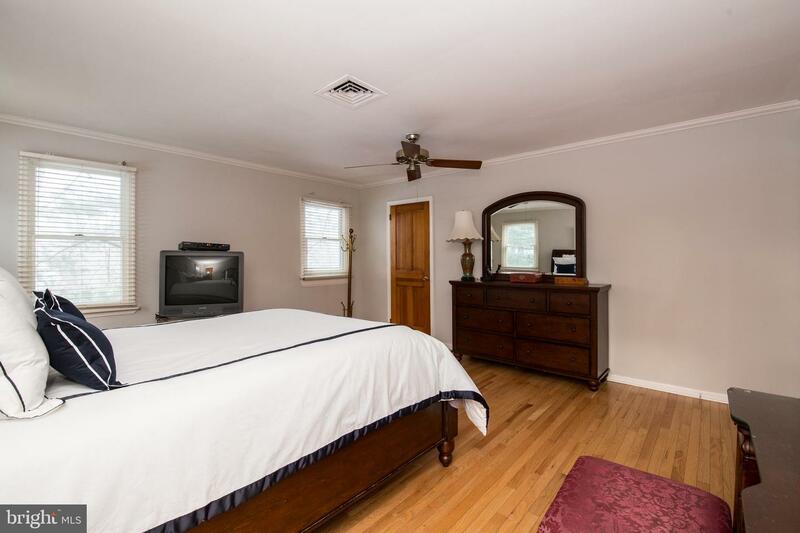 3 additional bedrooms plus hall bathroom. 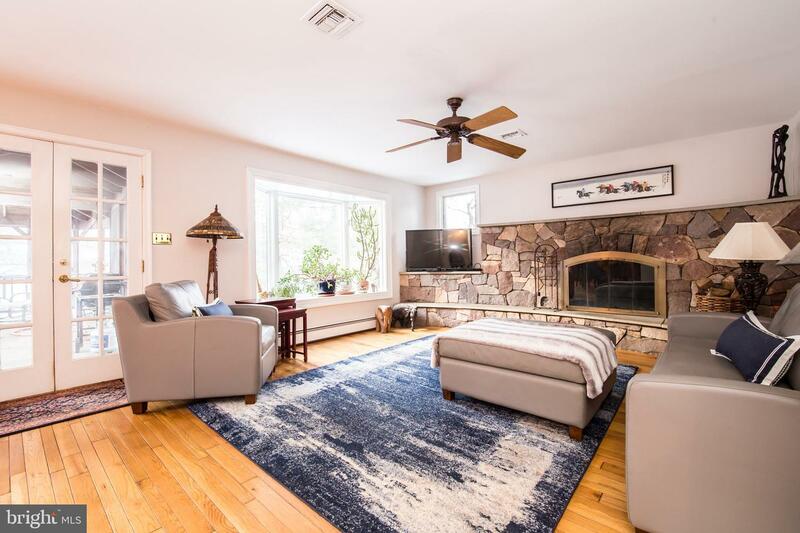 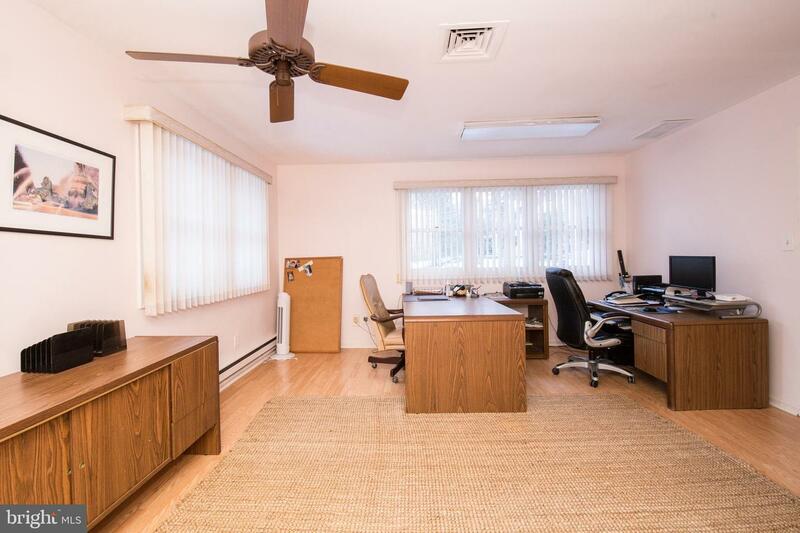 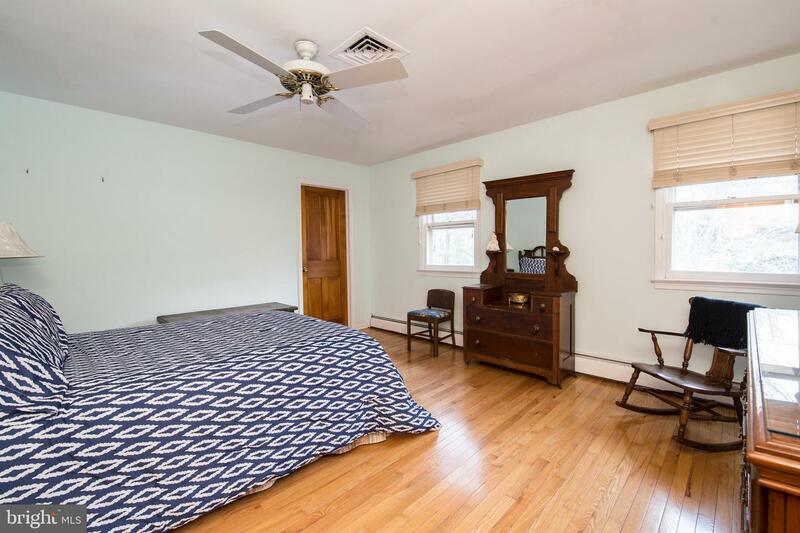 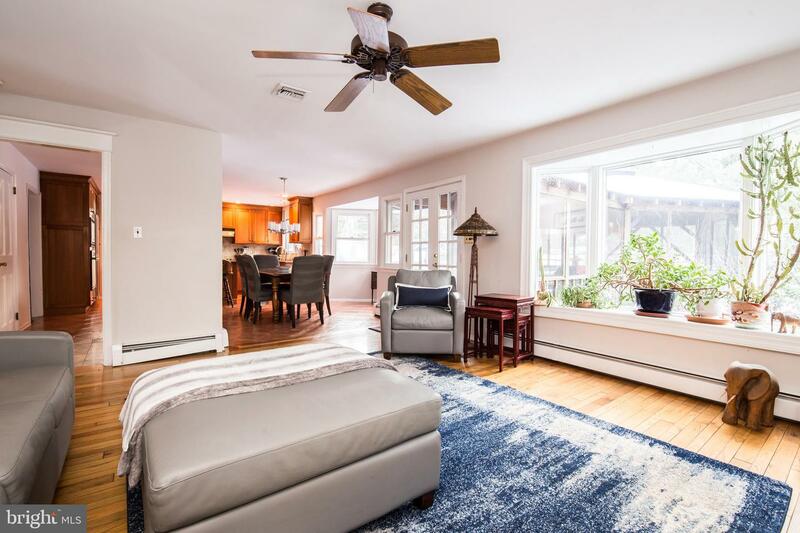 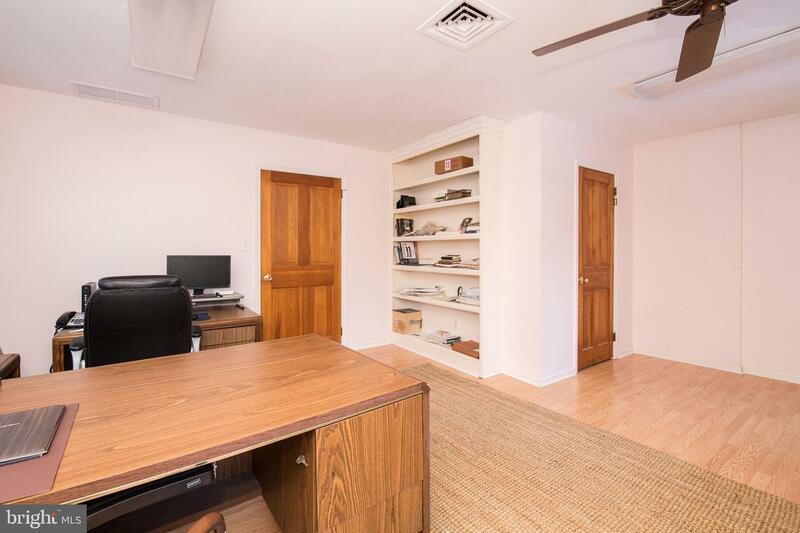 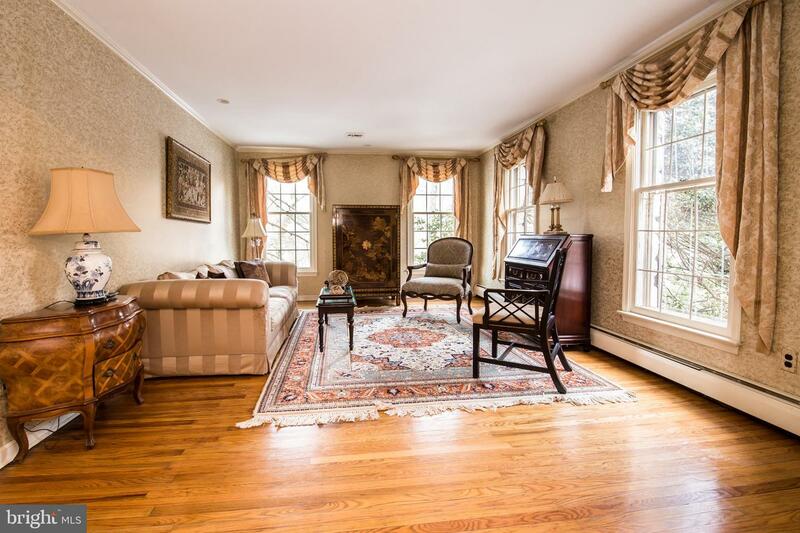 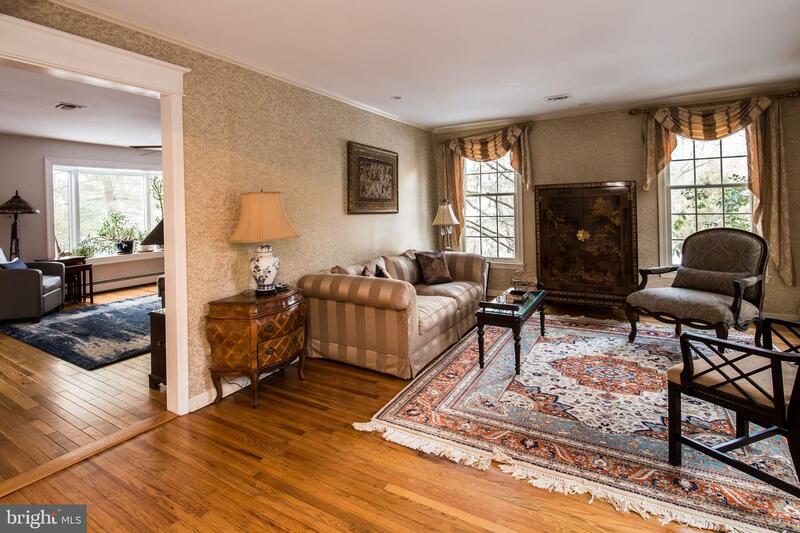 Separate second floor quarters with its own entrance could be a fabulous in-law suite, au-pair suite or large home office complete with 2 expansive rooms, updated full bathroom with granite vanity and large step-in shower with frameless glass doors. 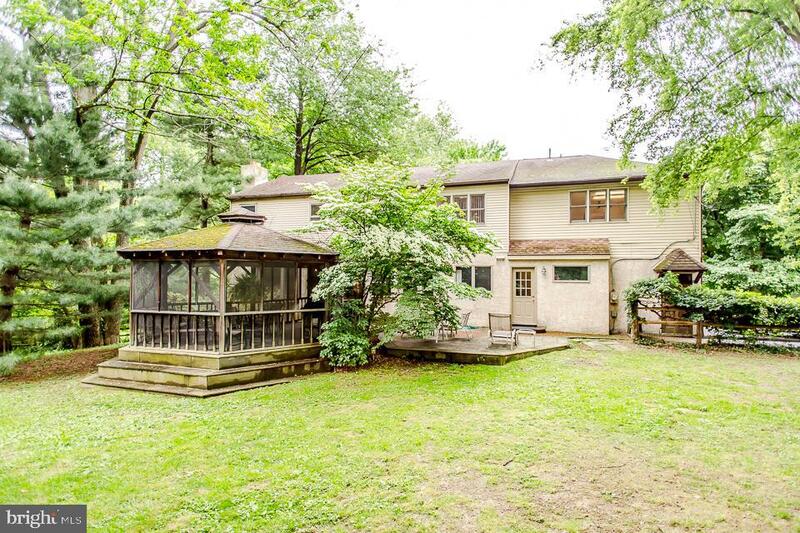 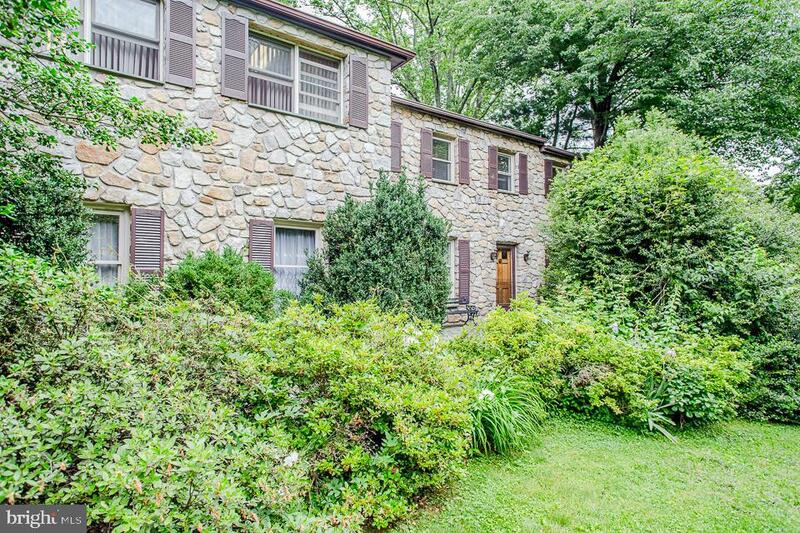 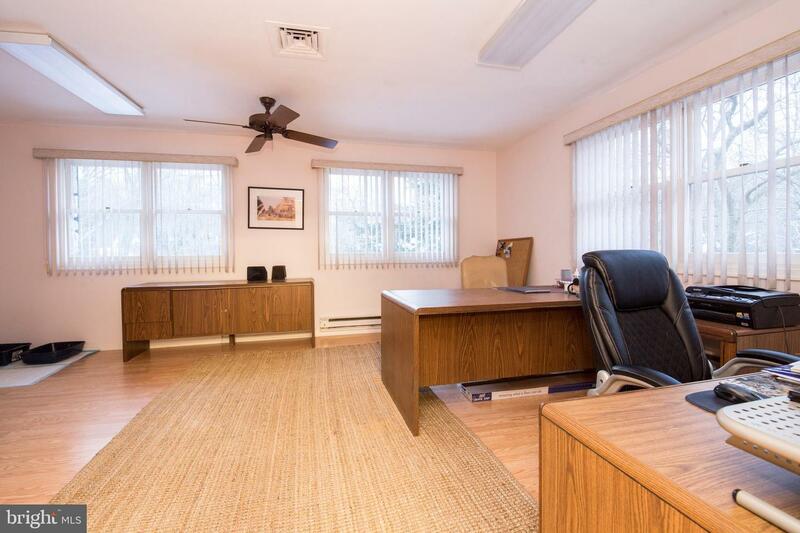 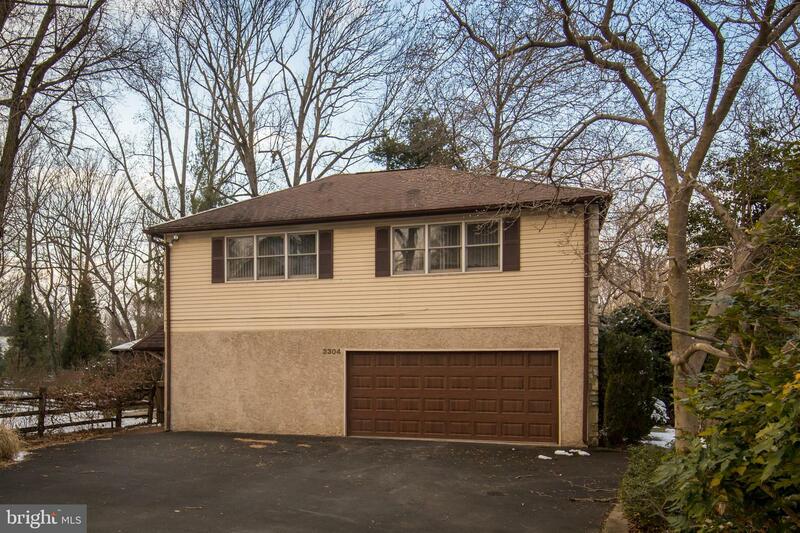 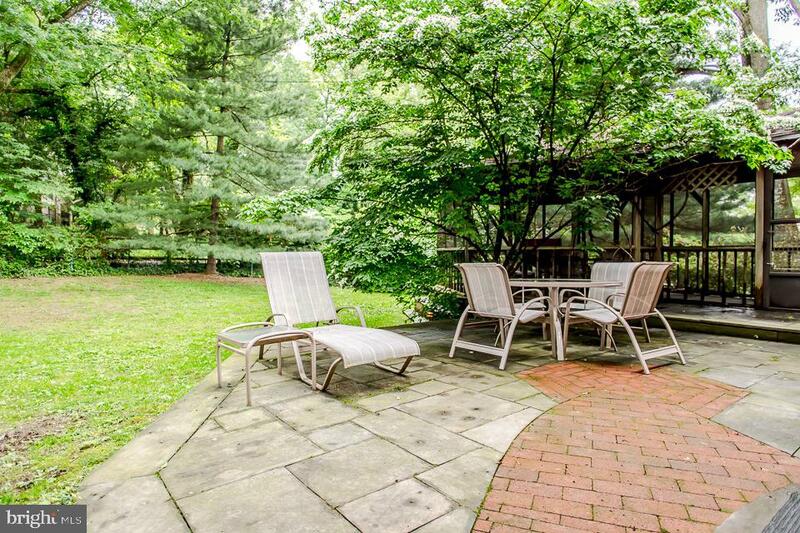 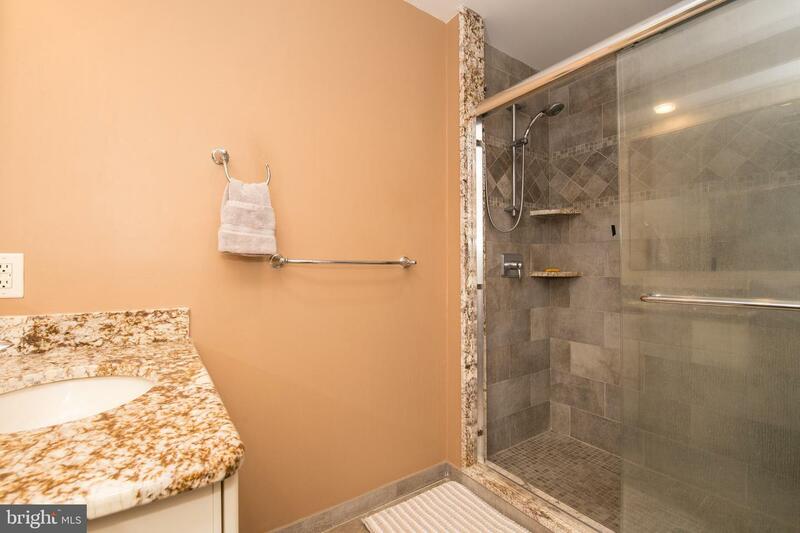 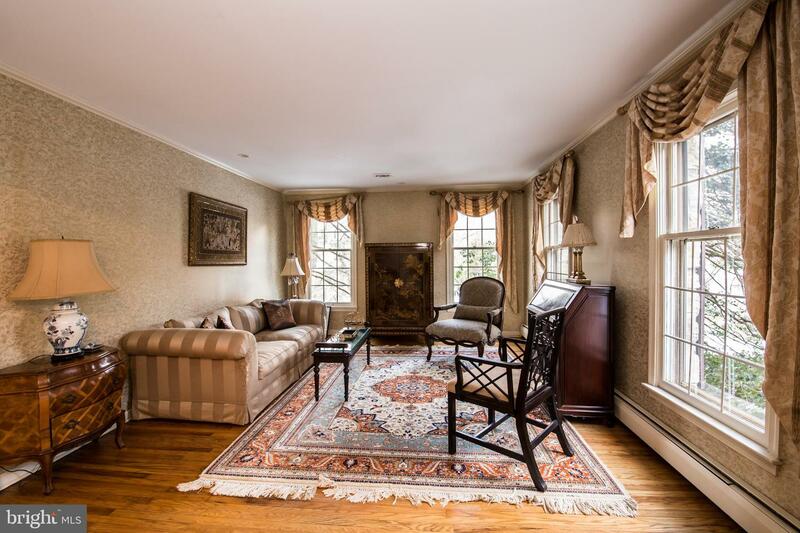 Convenient location with easy access to Center City, PA Turnpike and shopping. 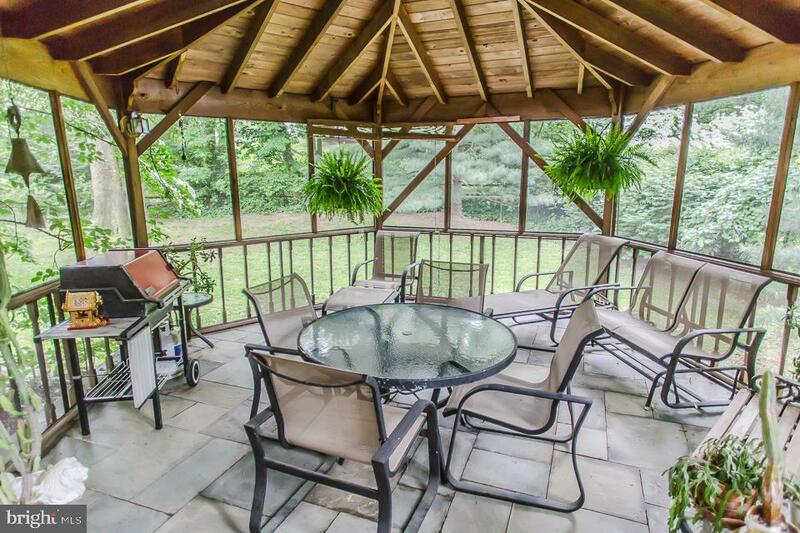 Easy commute to NYC via Trenton train station. 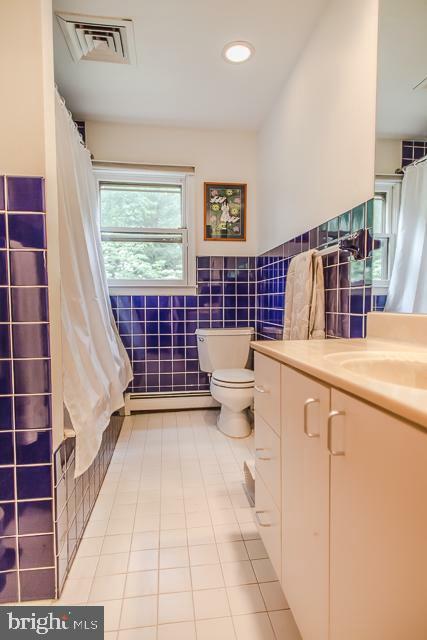 Truly a perfect family home for today's living.